Organic Start is honored to share this guest post by Charlotte Vallaeys, former of Director of Farm and Food Policy at the Cornucopia Institute and now a Senior Analyst within the Consumer Safety and Sustainability Program at Consumers Union. There is a dark truth to the baby formula industry here in America as it is run by some age old corporations looking at not shifting the power of their blue chips. This article is a must read for all mothers to-be, mothers, fathers, grandparents, and everyone looking for some facts. So you think choosing an organic formula for your baby is simple? What if we were to tell you that all formulas in the United states have harmful ingredients that you wouldn't feed yourself let alone a new born or growing baby. What if we were to tell you the first thing your baby eats will be loaded with unhealthy ingredients, including corn syrups, and sugars. 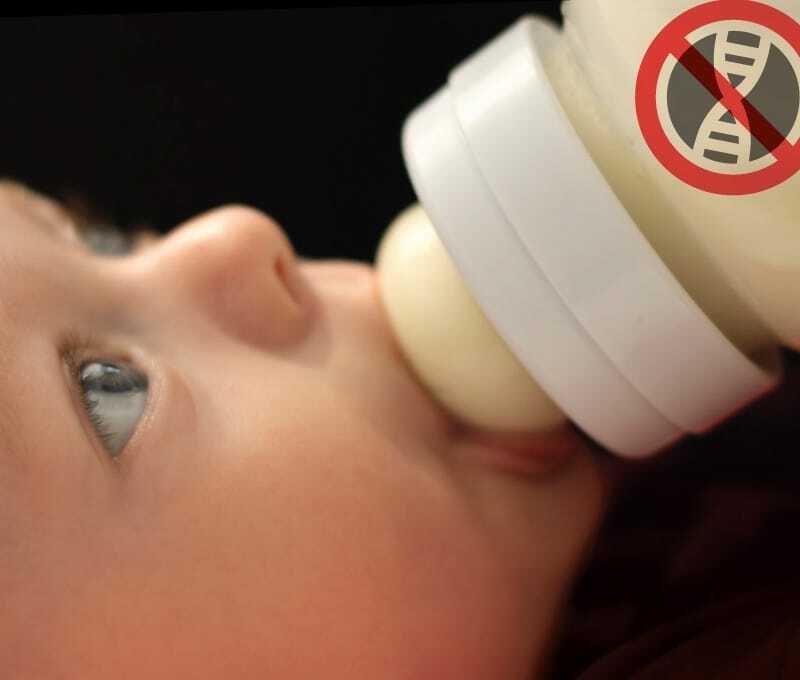 In this article Charlotte shares the exact ingredients you need to look out for, and how to find the safest organic infant formula available. She holds Masters degrees from Harvard University and Tufts University’s Friedman School of Nutrition. The outcome of her research is that the safest ingredients in formulas come from Germany. Companies Hipp and Holle rule the landscape of safest and healthiest in the industry. Want to buy them in the US? You can't! Why aren't they allowed? That is because the FDA doesn't allow them to be approved, keeping the door shut to healthy alternatives and allowing the competition to make baby formulas great non-existant. Luckily you can buy these German formulas that Charlotte talks about here at Organic Start. Click here to look through all our formula products. If you have any questions, or aren't sure what to choose, email us here, we can help!